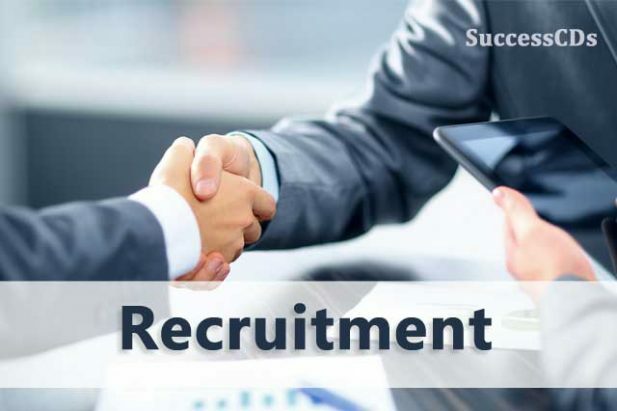 Cochin Shipyard Recruitment 2018 for 35 Executive Trainees – Cochin Shipyard Limited has invited applications for recruitment to 35 posts of Executive Trainee in different disciplines. Interested candidates may apply by 20th August 2018. Other details of Cochin Shipyard Recruitment like Age Limit, Educational Qualification, Selection Process, Application Fee and How to Apply are given below. In the case of Persons with Disabilities, the degree of disability should be preferably between 40% and 50%; the candidate should possess valid Certificate to this effect issued by an authorized Medical Board constituted by the Govt. of India /State Govt. Applicants need not send the online application prints out/ certificates etc. by post to Cochin Shipyard Ltd.
For any further clarification, please contact us at 0484-2501221 or via e-mail career@cochinshipyard.com.